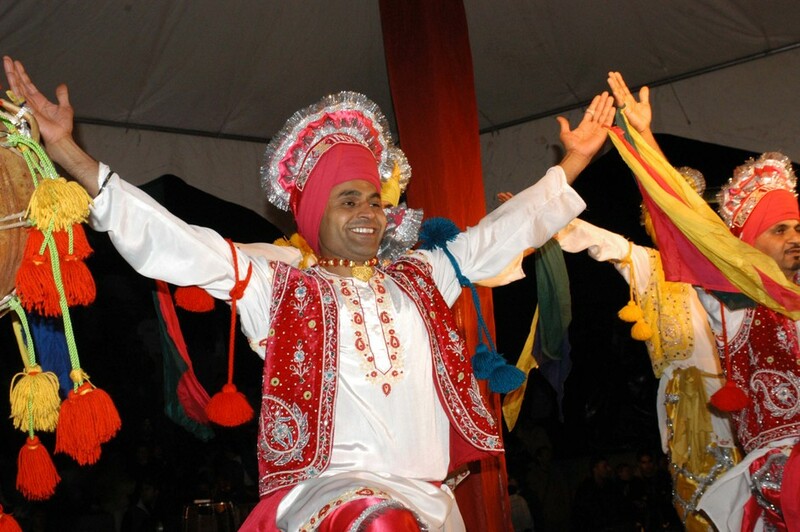 The Diwali celebrations return to Trafalgar Square in October. The colourful festival of lights, which has religious significance for Hindus, Sikhs and Jains, is celebrated each year with a free concert of contemporary Asian music and dance, with traditional religious music and rites to open and close the show. You can also sample South East Asian vegetarian cuisine, enjoy children's activities, buy colourful trinkets, don a sari and see Lord Ganesh adorned with marigold garlands at this celebration of the victory of light over darkness. Find out the best London 2018 events with our comprehensive guide to the top entertainment in the city throughout the year. From January through to December, 2018 is packed with unmissable events - so read on to get the best out of London town. What are the best dining options near Diwali Festival London? Diwali Festival gyms, sporting activities, health & beauty and fitness. The best pubs near London Diwali Festival. Diwali Festival clubs, bars, cabaret nights, casinos and interesting nightlife. Where to have your meeting, conference, exhibition, private dining or training course near Diwali Festival. Food festival, fashion show, music and children's activities. The Royal British Legion leads a two minute silence for Armistice Day at 11am on the 11th day of the 11th month in the square. After the event, the public can place poppy petals in the fountains as a symbolic act of remembrance. From cheap budget accommodation to luxury 5 star suites see our special offers for Trafalgar Square hotels, including The Trafalgar St. James London, Curio Collection by Hilton from 81% off.